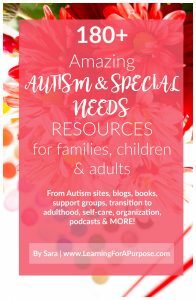 Our family understands some of the difficulties that can come with teaching social skills. We are working everyday to help teach my brother specific social skills. We have tried different ways to help him learn these skills. We have used modeling behaviors, talking through different situations, social stories, social situation cards, and videos to show the different social skills. 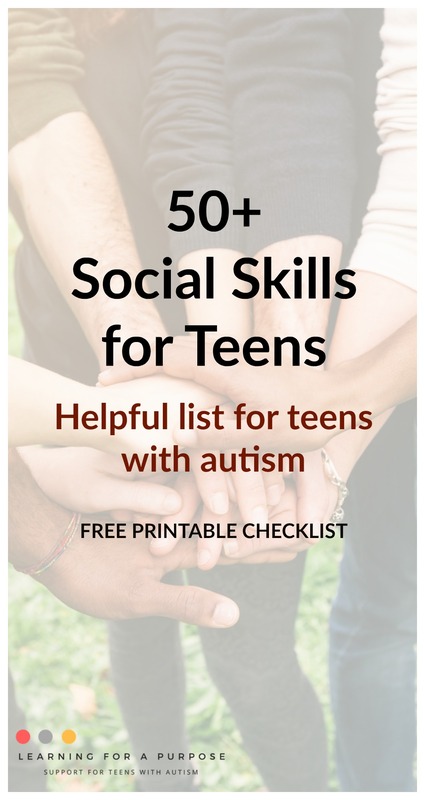 We have created a list of 50+ social skills that we feel are valuable for teens to learn as they start their transition into adulthood. 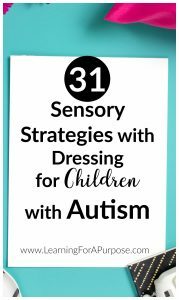 We hope you can find this list helpful! *This post may contain affiliate links. Please see our disclosure for further details. Are there any social skills you would like us to add to the list? Let us know in the comments below! Here is a FREE printable with the social skills listed above for you to have as your own reference! How can we help our loved ones learn social skills? There are various ways we can help our loved one learn social skills. We all learn in different ways. We need to remember to have patience and kindness when working on these skills. Some social skills come easy to some and not for others. Be respectful and kind when working on these skills. 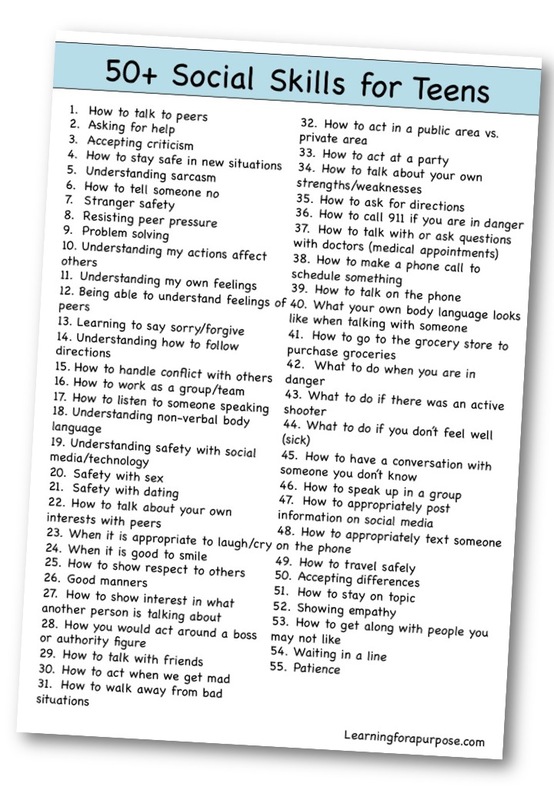 Here are a list of ideas on ways you can work on social skills. 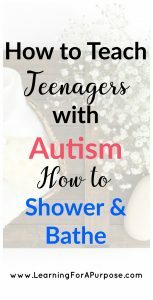 What are some ways you have been able to work on social skills? Other products and posts you will love! We have a 16 year old who isn’t bothered by her hygiene habits. 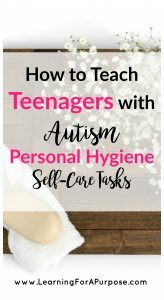 We have tried modeling, doing the hygiene with her, step by step pictures, step by step directions with pictures, counseling. NOTHING has worked. She is literally not even aware that her hygiene habits are way different and lacking. Heck we even allowed her to pick out products at the store of her choice. Any suggestions. She wants to go away to college and other than hygiene habits the girl actually has a shot and will do great with the right supports in place. She is highly functional and brilliant, except hygiene habits are HORRIBLE. Please help!!! !